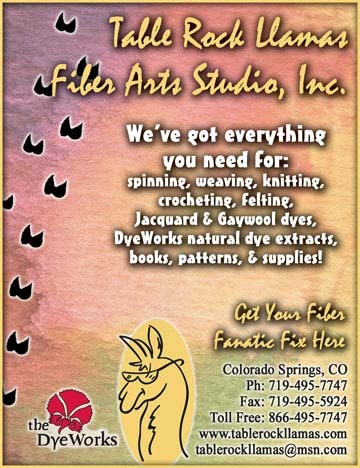 When businesses purchase an ad, they actively support Front Range Fiber Artists. Their help allows us to continue to offer the programs and classes you love. So please stop by and support these local shops in return. Oh! And don’t forget to tell them you’re with FRFA! 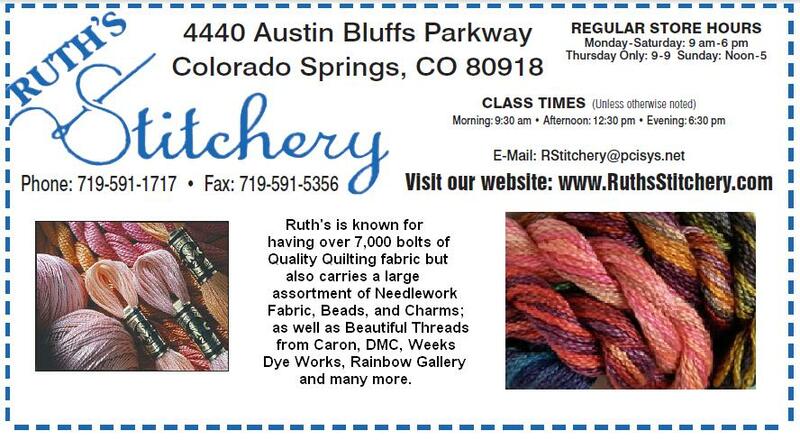 A full color ad in all of our monthly newsletters. Great brand exposure at a discounted price. 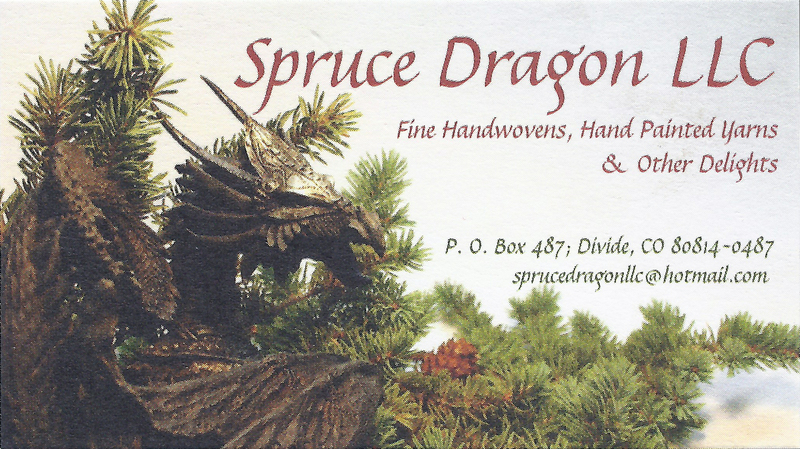 Click here for a detailed list of prices. Interested in advertising with FRFA? Contact us at frontrangefiber@gmail.com or use the form below.